We’re rating The Confession 4 mugs. What is The Confession about? 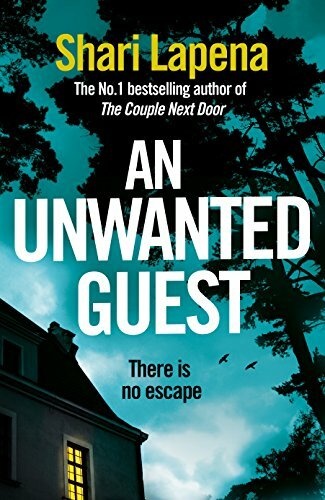 A man walks into a bar… I mean, a police station, and confesses to attacking prominent banker, Harry McNamara, in his home as his wife, Julie, looks on in horror. Despite attacker, JP Carney, claiming it is a random attack, Julie has heard rumours circulating about her husband, and wants to know why he was attacked; Detective Alice Moody does too. Is this a random incident, or is something more sinister going on? Who will like The Confession? Fans of Caroline Overington’s The Ones you Trust will enjoy The Confession. This was a good read, with all the tension of a Hitchcock thriller, but the characters aren’t particularly likeable, except for Alice Moody, who is not a cliché in her field. The layers of information that come to light provide a great exposé on the lives those around us lead, and the repercussions it can have on those around us. The best feature was the ending, masterfully leading the characters to the climax and providing a thought-evoking twist with a lot of grey areas to consider well after the final page.